An unknown hacker breached the Australian Early Warning Network and sent out SMS messages to subscribers that the website had been hacked. Earlier this month, the seemingly innocuous Early Warning Network service in Australia got hacked. The function of the network is to send out weather alerts to those who have subscribed to the service. The hacker, reported to be from within the country, sent out a spam message that the site’s security has been breached and that the personal details of the subscribers have been compromised. Australia’s geographical location is such that various parts of the country go through different weather disturbances throughout the year. Government institutions, private organizations and even individuals subscribe to the country-wide weather alert service to be armed with advance information and warnings. On the day of the incident, subscribers to the service received an alert saying that the EWN was hacked and that their personal information had been compromised. The message also said they are working on fixing the security issue. EWN staff detected that the message was sent out by an unauthorized source and immediately set about rectifying the situation. EWN used its Facebook page to publicly acknowledge that its website had been hacked and that some unknown person obtained unauthorized access to the system to send out this message. The hacker’s message added that those who wished to unsubscribe from the service can do so. In its explanation, the Early Warning Network has said that though the site’s security has been breached, it was detected internally and they have roped in the police to do the investigation. The network has said there’s nothing to worry about as far as the subscribers are concerned, as there was no indication that their data had been stolen or lost in the incident. 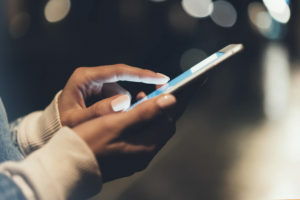 The hacker into Australia’s Early Warning Network website who later sent messages to the mobile phones of subscribers possibly did not get the complete database, since only a limited number of people in the Queensland area got the message. The EWN describes this as a malicious attack and that the Australian Cyber Security Centre will do the investigation with the help of the local police on finding out who did the hack. Cyberattacks throughout the world keep occurring with regularity and on each occasion, the hacker would have some ulterior motive behind the break-in they attempt. The most frequently observed cyberattack is in the form of ransomware attack. 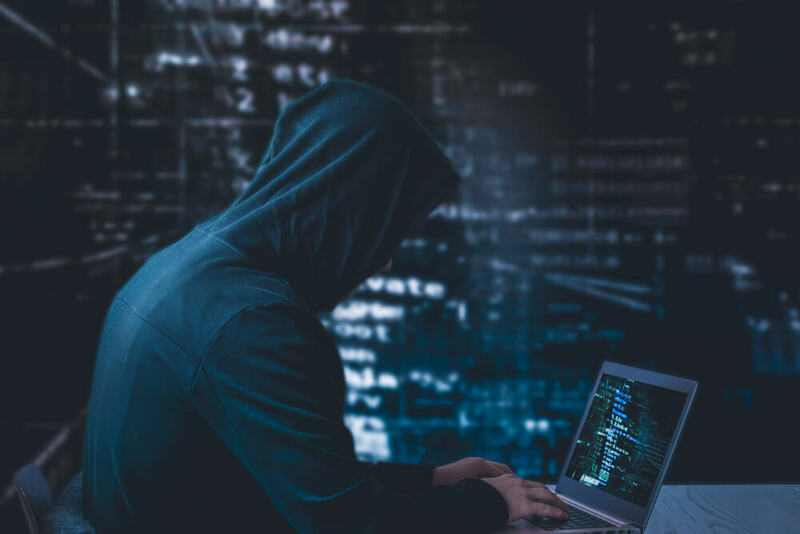 Here, the hacker would make a break-in, steal data or use malware to encrypt the data and leave a message to the owner of the system to deposit a certain amount of money to retrieve the data. There can be other forms of security breaches just to steal data which can be sold to bidders or for other monetary benefits. The current hacking on the EWN site in Australia does not appear to fall into any of these categories. The only other explanation could be that a disgruntled employee or a person who might have suffered some loss connected to EWN might have precipitated the attack. This type of circumstance is not uncommon. The investigation is ongoing in an effort to determine who was responsible. But it does open up a larger question of cybersecurity in the computer networks used by large setups functioning in the public space. Due to budgetary constraints or even a light approach to security issues, such setups can falter on keeping their databases safe from hackers. Ultimately, if an organization is collecting personal information from their clients or subscribers, then that information must be protected at all costs. Only the person who has shared the data must have the access to the page and if it has to be shared, it must be done with the express consent of the individual. Those involved in running the organization and the ones particularly entrusted with the maintenance of the computer systems are the custodians of the personal information and must secure it accordingly. Plus, there is no benefit of doing that. Cyber bullying has become a criminal offense even in third world countries.